What a way to kick off an exciting new year, we have now just added the men’s vintage clothing collection to our menswear section! Here’s a little preview of what’s in store now, check out the full collection of mens vintage clothes here. We have something for all the male vintage lovers out there, from vintage military jackets, vintage levis jackets, vintage checked shirts, 80s vintage zipper jackets and cool vintage Tshirts. 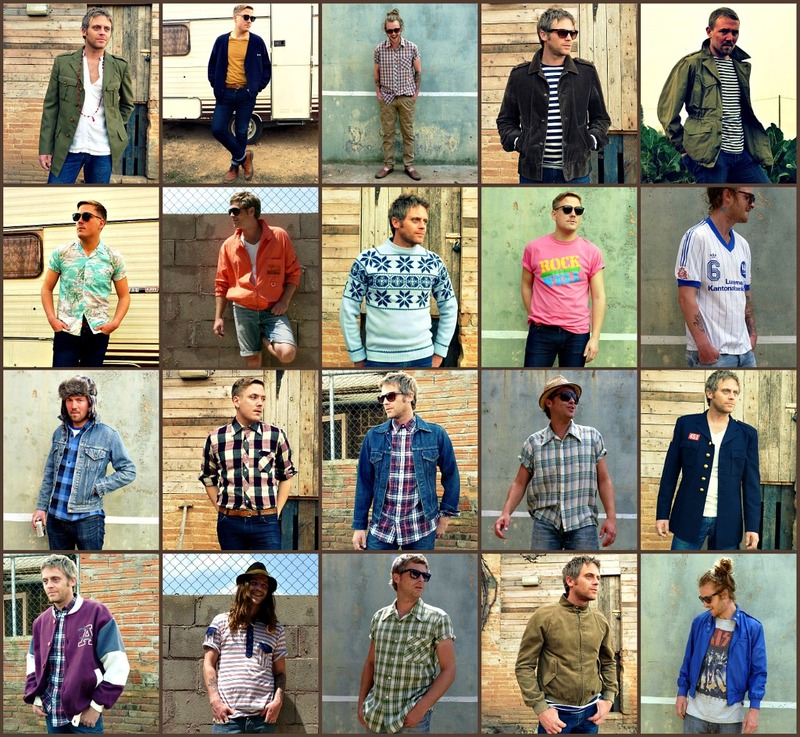 So whether your style is indie, rock, hipster, preppy, biker, street, mod, boho or an eclectic mix of them all, this diverse range of menswear vintage from the 40s, 50s, 60s, 70s and 80s enables you to create an effortlessly stylish look at an affordable price whilst giving your wardrobe a unique authentic edge.